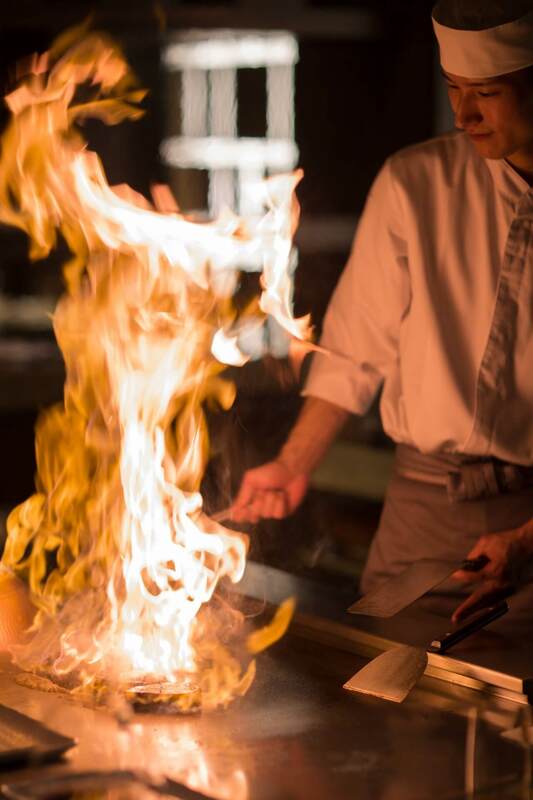 Welcome to Teppanyaki Restaurant Sazanka, sizzling with life. 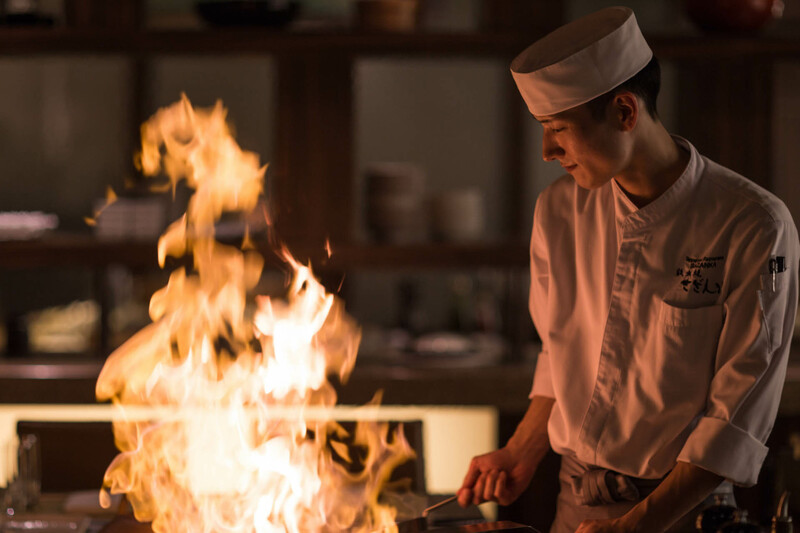 Amidst a vibrant and sociable atmosphere, guests gather around expert Japanese teppanyaki chefs as they prepare sumptuous dishes with flair and precision on hot iron griddles, right before diners’ eyes. 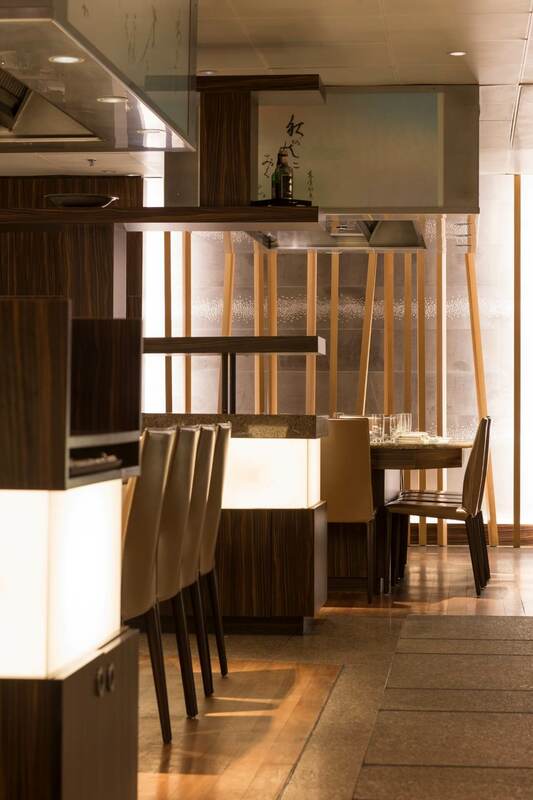 Teppanyaki Restaurant Sazanka offers you an extensive menu that changes every season. 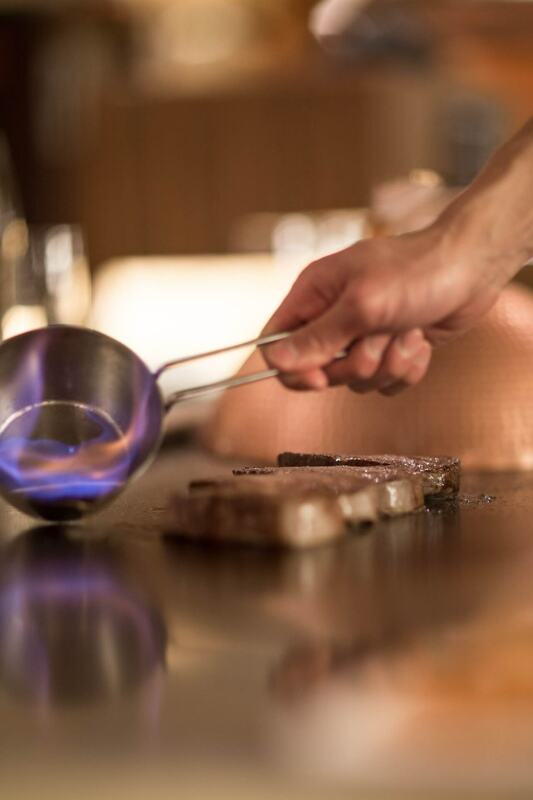 Compose your own dinner with our à la carte menu, or choose one of our set menus ranging from 5 or 6 courses. 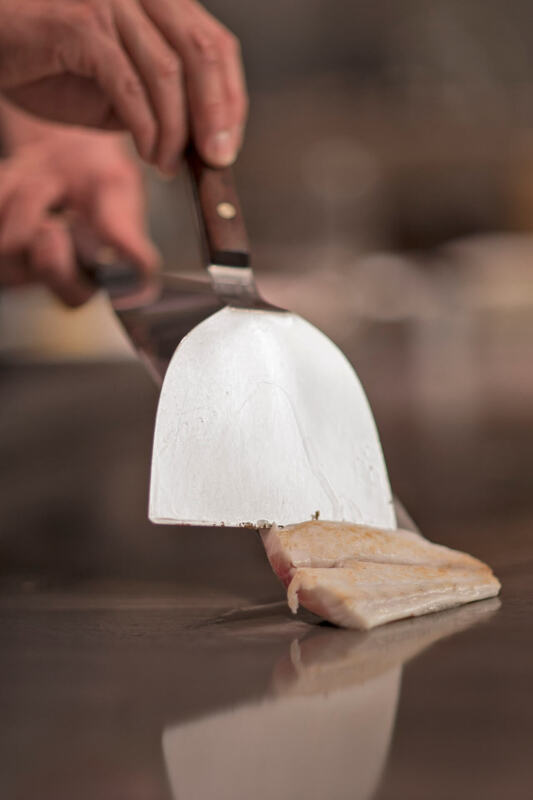 Whether your preference is meat, fish or vegetarian, the teppan-chef will take your personal wishes into account. Please let us know when making your reservation if you have any dietary wishes, so we can accommodate our service to your demands. 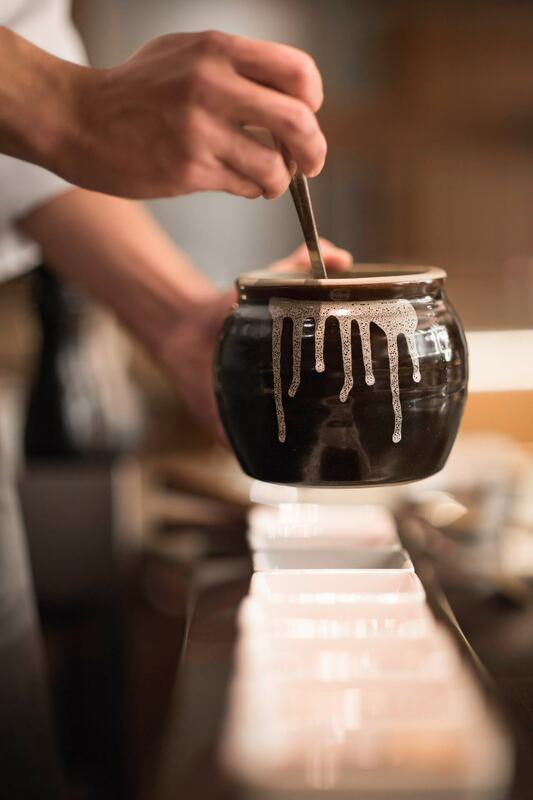 At Sazanka you will experience à la minute cooking with Japanese precision. From your seat around a griddle you will see Japanese teppanyaki chefs at work showing their special cooking techniques. 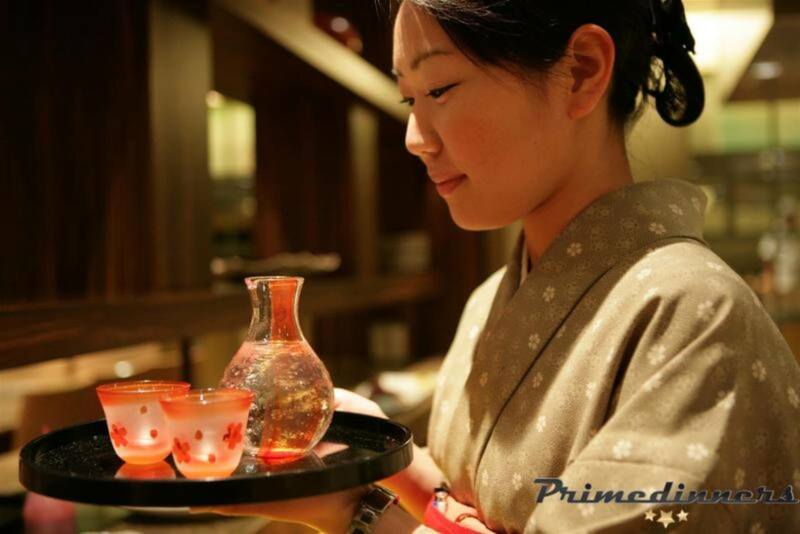 Add to this the use of top quality ingredients, an extensive choice of sakes and wines and the characteristic Japanese interior and you are guaranteed to experience the truly authentic Japanese hospitality at its very best. The social setup of the restaurant – sharing tables – make it the ideal setting for celebratory dinners. 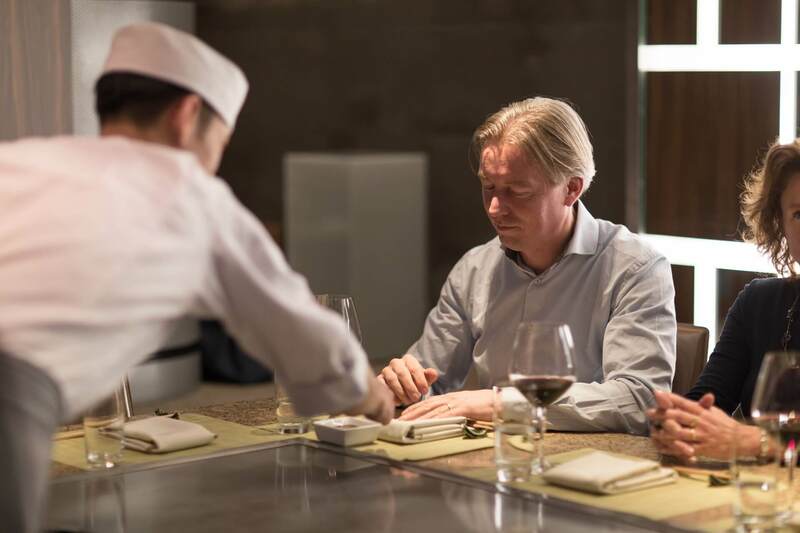 Teppanyaki Restaurant Sazanka can be found on the ground floor of Hotel Okura Amsterdam. 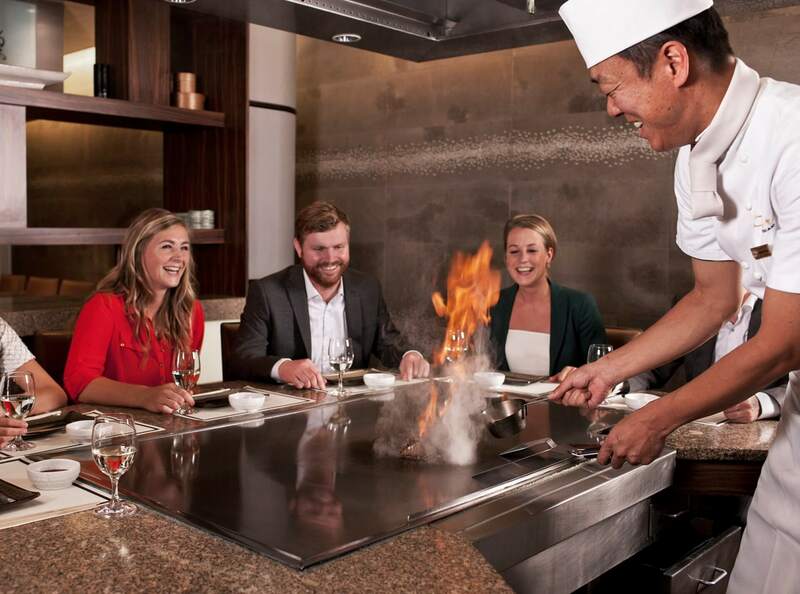 ‘Teppanyaki’ literally means ‘grilled on an iron plate’ (teppan = iron plate, yaki = grill). This cooking technique is one of the oldest and was invented when the Japanese grilled their fish on a shovel above an open fire. Slowly, this evolved into the sophisticated teppan grill that we know today. Teppanyaki may therefore not be authentic, but it is definitely a time-honoured tradition; one that started in the port of Kobe. In 1945, the first teppanyaki restaurant was opened by a chef who wanted to attract non-oriental clientele. Although the Japanese kitchen is more about fish, he felt that meat was key as Western people like to eat meat. He was right; the restaurant became a big success in Kobe. 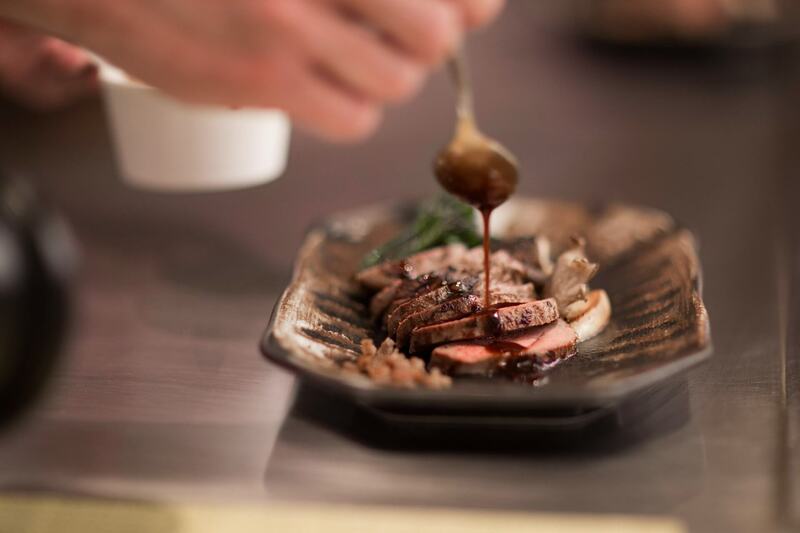 Although it was inspired by Western habits, it still contains a lot of Japanese elements, most prominently the way of cooking – on a hot plate, surrounded by guests. This is a variant of the Okonomiyaki culture, a traditional Japanese way of cooking. Other Japanese elements were the use of chopsticks and the high quality of all ingredients. These formed the foundation of the teppanyaki kitchen. 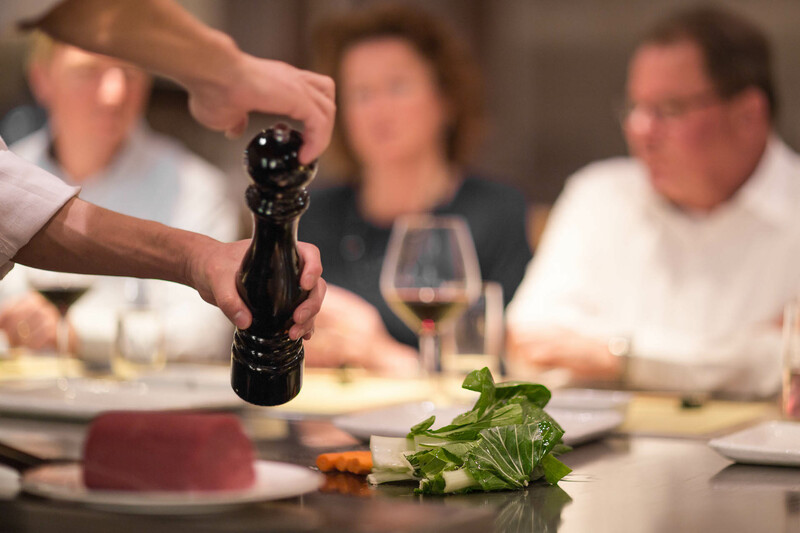 Experience the culinary highlights of Hotel Okura Amsterdam like never before in our cooking studio, Taste of Okura.